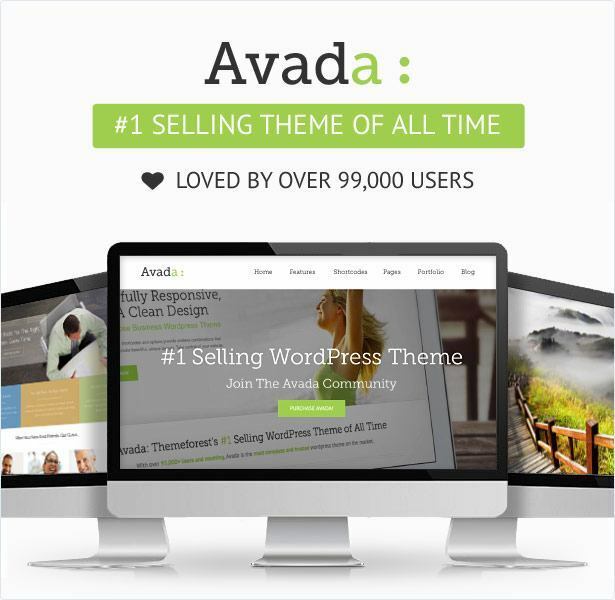 A Powerful & responsive WordPress Business theme. 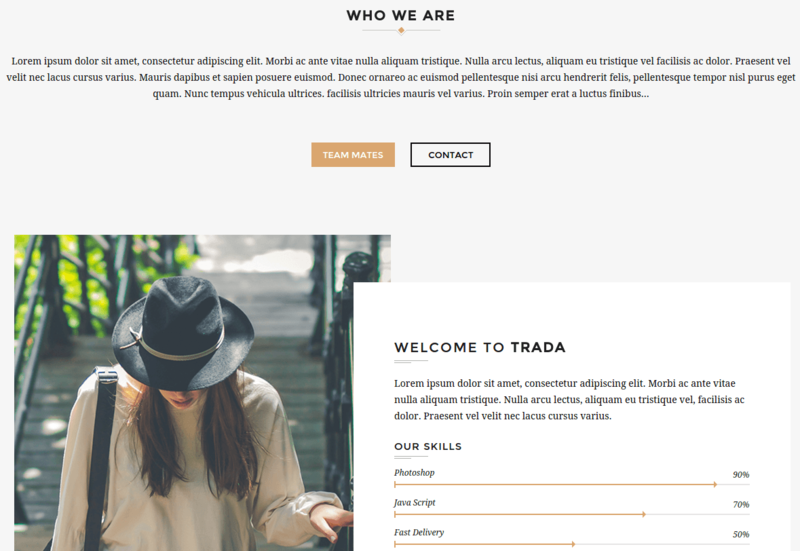 Trada is a modern and responsive WordPress Theme that can be used for various purposes. It allows to represent different services that are offered along with the portfolios and blog. It is very creative theme that showcases the services rendered or the products in an attractive manner to bring more visitors to the site. 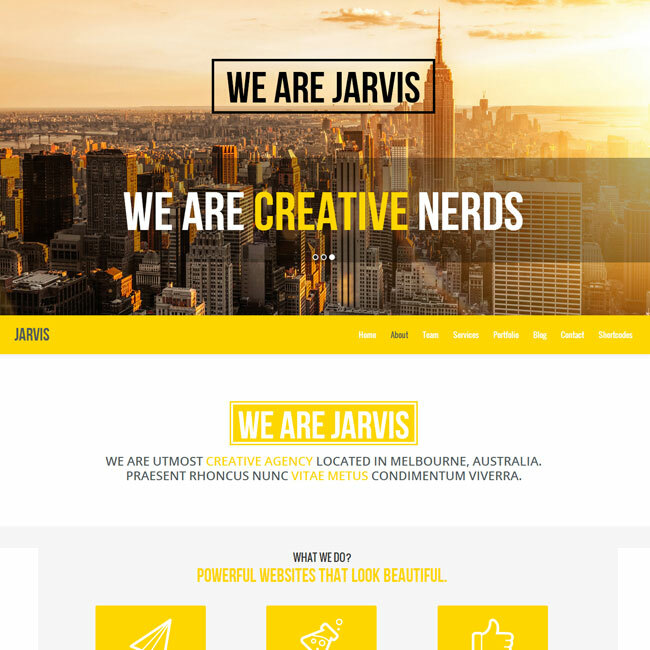 This theme is best suited for the agencies who wish to present the site in an appealing manner. This theme supports full width video for the background to give it a new feel. Build with the most powerful framework of themeforest known as Redux. Supports top and side menu options, different kind of portfolio options and isotope portfolio filtering. It is build in such a way to increase the page speed of the site. Provides with a clean code that can be customized very easily. It works well with almost all the browsers and is well tested with the latest version of WordPress. It supports pricing table where one can place the prices along with the features. 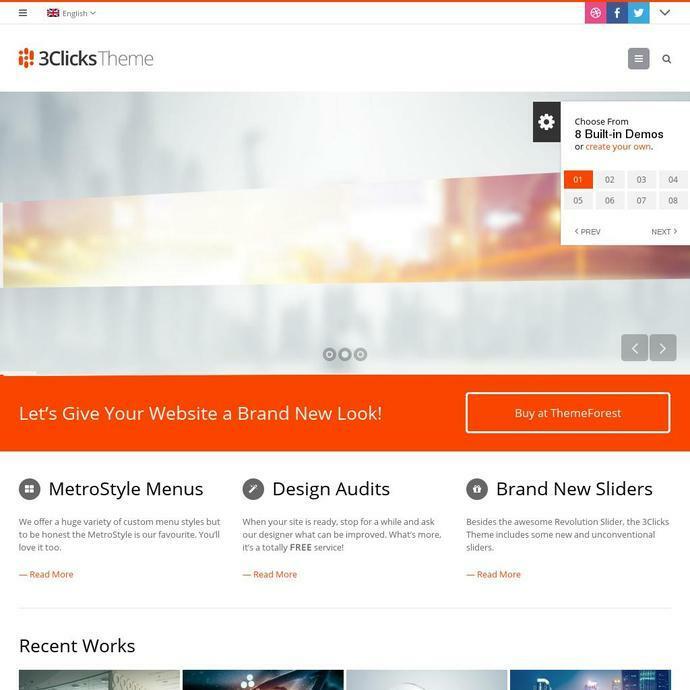 This theme comes with many built in pages such as the styled 404 page. 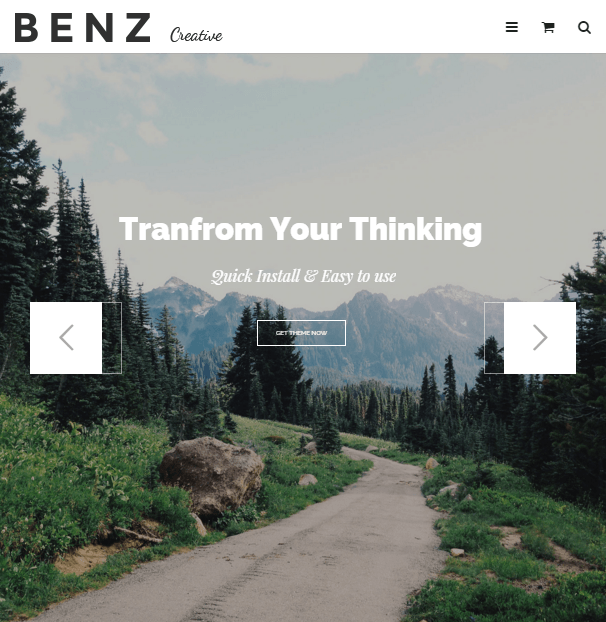 This theme supports full width, video for the background to give my website an attractive look. It is a well documented theme that helped me while my complete development process. It is a very creative theme that showcases the services and products in an attractive manner to bring more visitors to the my website. Go with this theme. 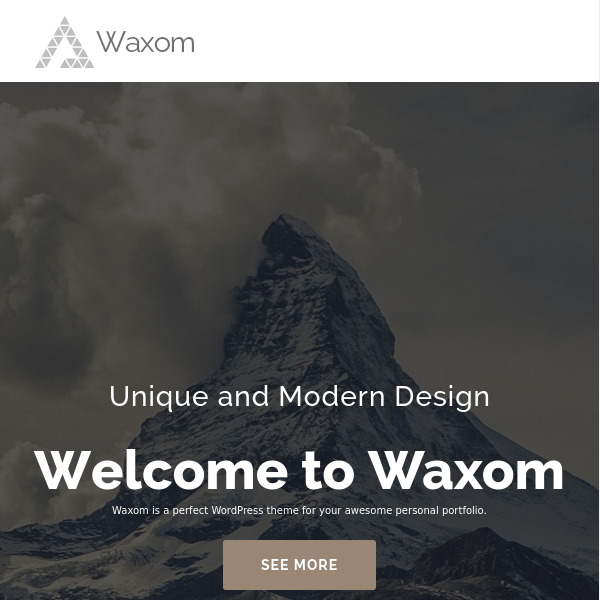 A truly Multipurpose premium WordPress theme.